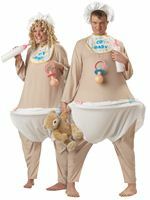 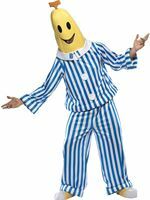 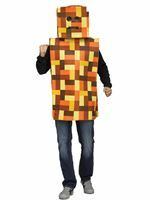 Are you Game for your Fancy Dress Party? 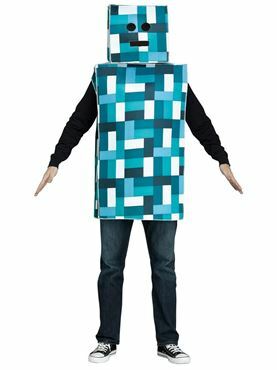 You will be in our Adult Blue Pixel Robot Costume! 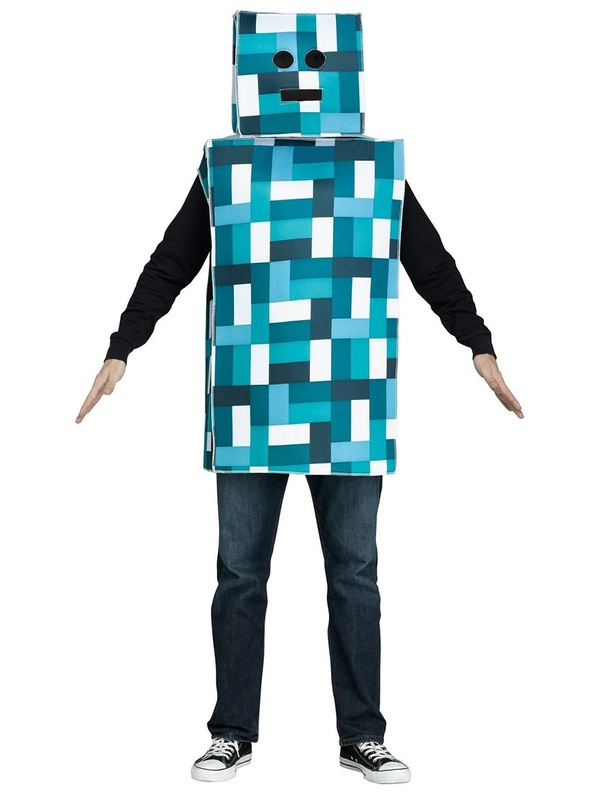 The Outfit comes complete with the Cube Shaped All in One Tunic with the Printed White and Blue Blocks along with the Matching Headpiece featuring the Cut Out Mesh Eyes and Box Mouth.